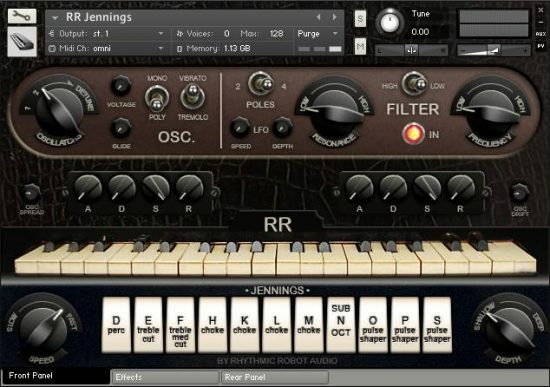 Includes Kontakt Player – will run without any version of Kontakt! 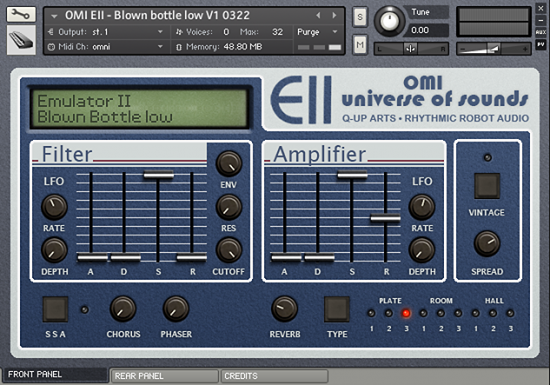 Comes bundled with the Kontakt Player or loads into Kontakt 5 full version. We recorded the finest instruments on the planet for this suite of keyboards for professional keyboardists and composers. 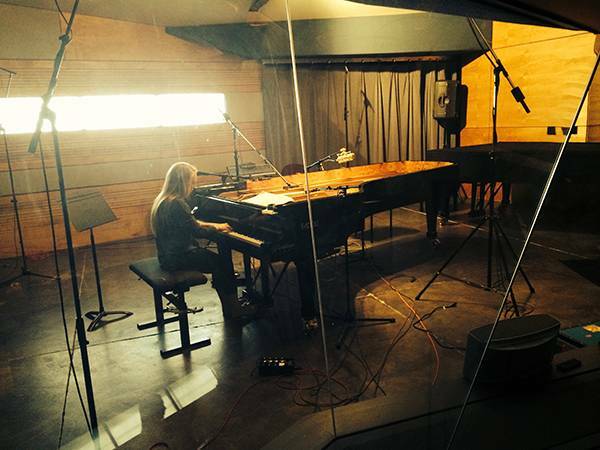 The Fazioli 10ft grand was recorded in a Studio Bau:ton designed studio, CounterPoint Studios in SLC, Utah. We recorded this magnificent instrument in surround with 10 channels of mics. The piano is presented in stereo and surround. You’ll find these instruments extremely playable and inspiring. 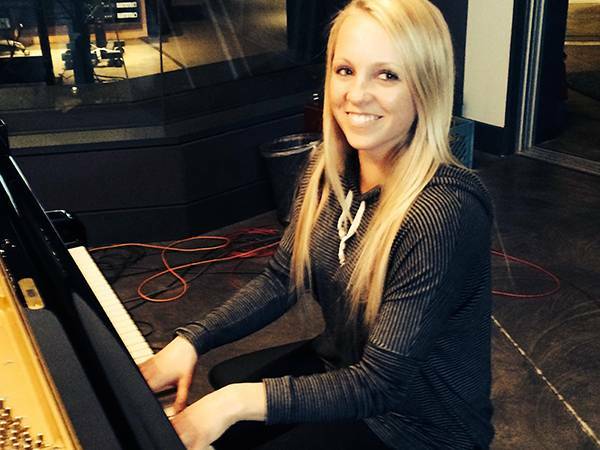 There has never been a sampled piano that you can play this softly. We programmed and designed these instruments for maximum expressivity and playability to fit every style of playing. 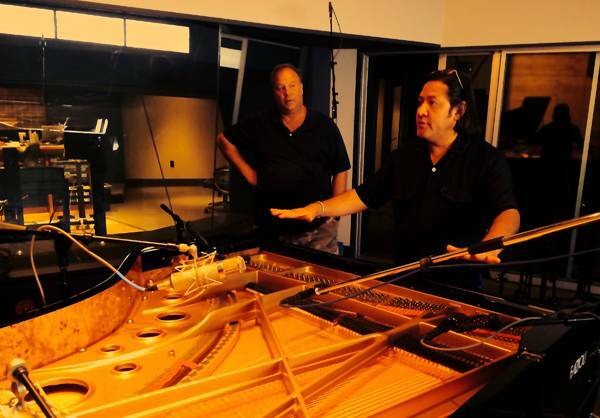 We placed mics over the hammers, under the piano, 2 matched pairs of Earthworks room mics at both ends of the room as well as a classical ORTF, 2 side mic configuration to the right of the player. You’ll find the dashboard accessed microphone control allows you to customize the piano for virtually any musical application and sound type. We recorded at the highest resolution to capture the character and uniqueness of each instrument, 192kHz/24bit into a pro tools HD system. 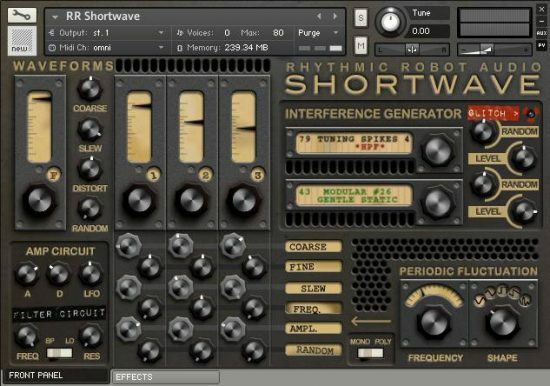 The collection is delivered in 24bit 44kHz and comprises about 8000 samples for approximately 40 Gigabytes. California Keys is sold as a download only. System requirements are Kontakt 5 full version or the Kontakt Player which comes bundled with the title. 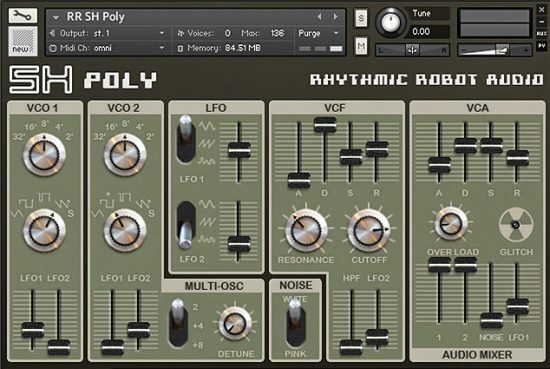 The Kontakt script and dashboard we’ve developed features quick visual access to dial in velocity curve, filter, ADSR, several reverb choices, mic level with panning and tone to brighten or darken the instruments.. 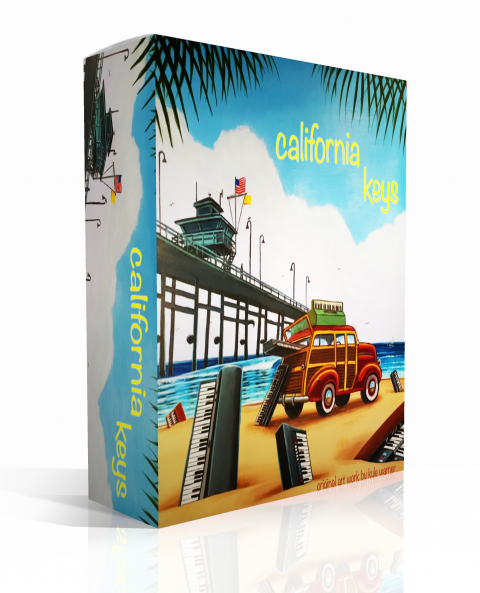 Please note: the California Keys collection includes Kontakt Player, so doesn’t require a copy of Kontakt to run!